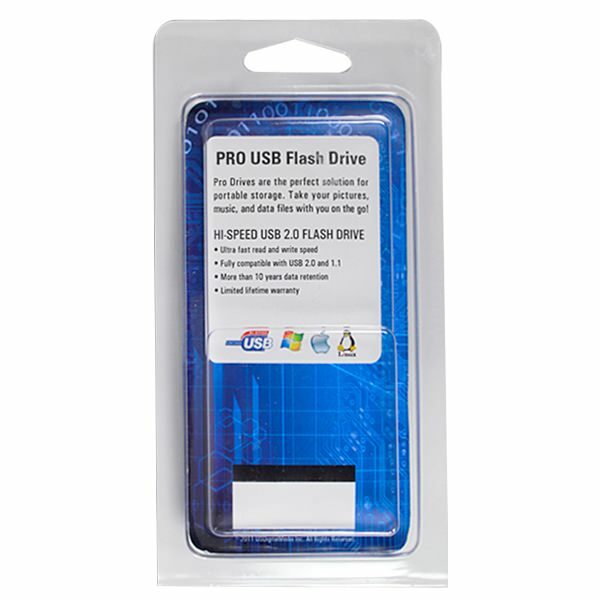 Show off the unique style and function of the Versa Clip USB Drive with this Clamshell package! 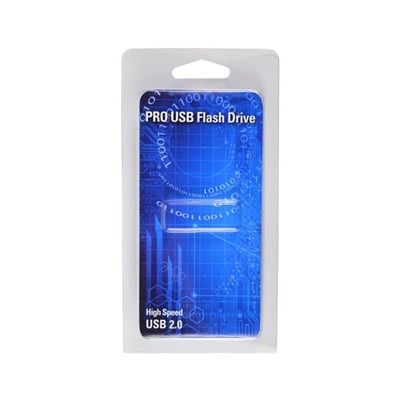 This clear plastic USB clamshell adds retail polish to this one of a kind drive. It comes with a handy hang tag, a snap open case, an eye-catching printed insert, as well as the standard printed insert. 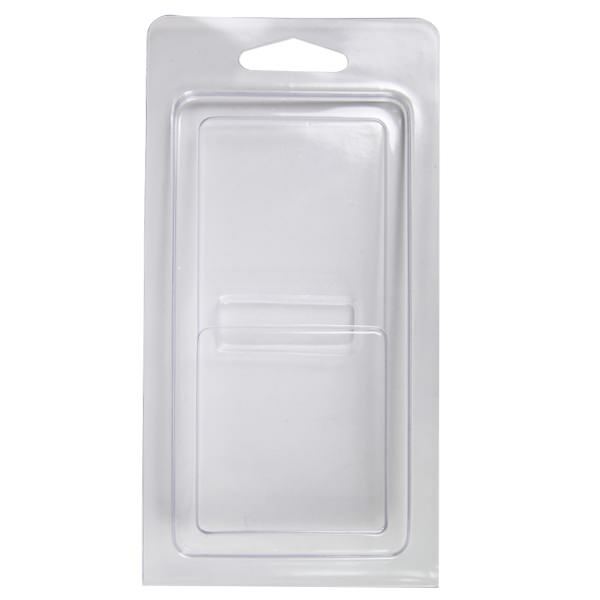 It’s a sturdy piece of packaging that will protect your USBs while giving them some serious retail flair! 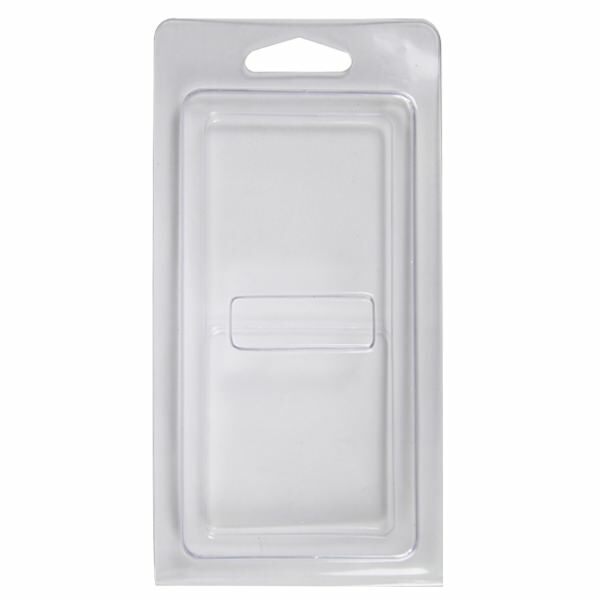 This clear plastic USB clamshell is the perfect outlet for showing off the innovative function and novelty of the Versa Clip. It comes with a handy hang tag, ideal for displays. It has a snap open case for easy access. And it also comes with an eye-catching printed insert to really enhance the retail polish on this one of a kind item. The Clamshell includes the standard printed insert. 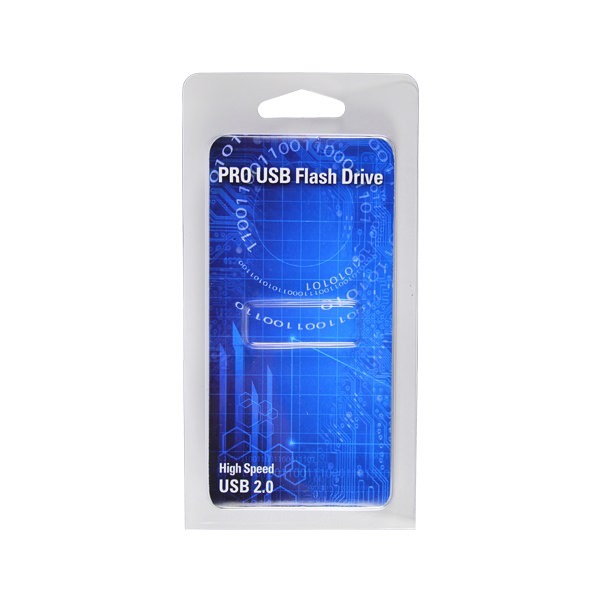 If you’re looking for visually appealing packaging that will protect your USBs while giving them some flair, the Clamshell is the way to go.